Singapore Real Estate Blogs List. The Best Singapore Real Estate Blogs from thousands of Singapore Real Estate blogs in our index using search and social metrics. We’ve carefully selected these websites because they are actively working to educate, inspire, and empower their readers with frequent updates and high-quality information. Singapore Real Estate newsletter is a comprehensive summary of the day's most important blog posts and news articles from the best Singapore Real Estate websites on the web, and delivered to your email inbox each morning. To subscribe, simply provide us with your email address. Singapore About Blog iProperty.com.sg is the fastest growing property site in Singapore that empowers consumers to find and create their ideal homes. Read the latest news on the Singapore property market, follow market trends and real estate stories. Facebook fans 66,438. Twitter followers 3,331. Singapore About Blog Propwise.sg is a Singapore property blog dedicated to helping you understand the real estate market and make better buying, selling, renting and investing decisions – minus all the hype and misinformation. Get free Singapore property reports at top Singapore property blog. Make better buy, sell, rent & investing decisions in Singapore real estate. Facebook fans 2,189. Twitter followers 706. Facebook fans 42,140. Twitter followers 637. Facebook fans 142,215. Twitter followers 1,704. Singapore About Blog Read our home loan analysis to compare the best home loan rates and options to choose the best home mortgage loan for you. To help you find the best housing loan features with the lowest housing loan interest rates, we've collected hundreds of data points on different home loan options in Singapore as well as historical home loan packages and rates. Facebook fans 14,056. Twitter followers n/a. Singapore About Blog Property blog and guide on renting, buying and selling homes in Singapore. We cover the latest in property insights and guides renting and selling directly. Facebook fans 6,532. Twitter followers n/a. Singapore About Blog PropertyInvestSG is a full fledged news website and company that offers investment, asset and property management services for buyers, sellers and investors, both local and international. Singapore About Blog HugProperty is a web-based property platform, which provides potential buyers and sellers with expert knowledge and insights, that are necessary to make informed decisions. HugProperty’s purpose is to help you complete your property transactions effortlessly and effectively using local expert knowledge and latest property tech. Singapore About Blog Propseller is the first “search-to-engage” property agent marketplace in Asia. We compare reviews, historical transactions and commission rates to make you achieve more without stress. Real estate blog for smart people. Facebook fans 549. Twitter followers 31. Singapore About Blog Singapore property agent, Jack Sheo, is an award winning property agent whose professionalism and friendly approach has endeared him to many clients. Facebook fans 63. Twitter followers 76. About Blog Get insights from the Singapore Real Estate Blog. 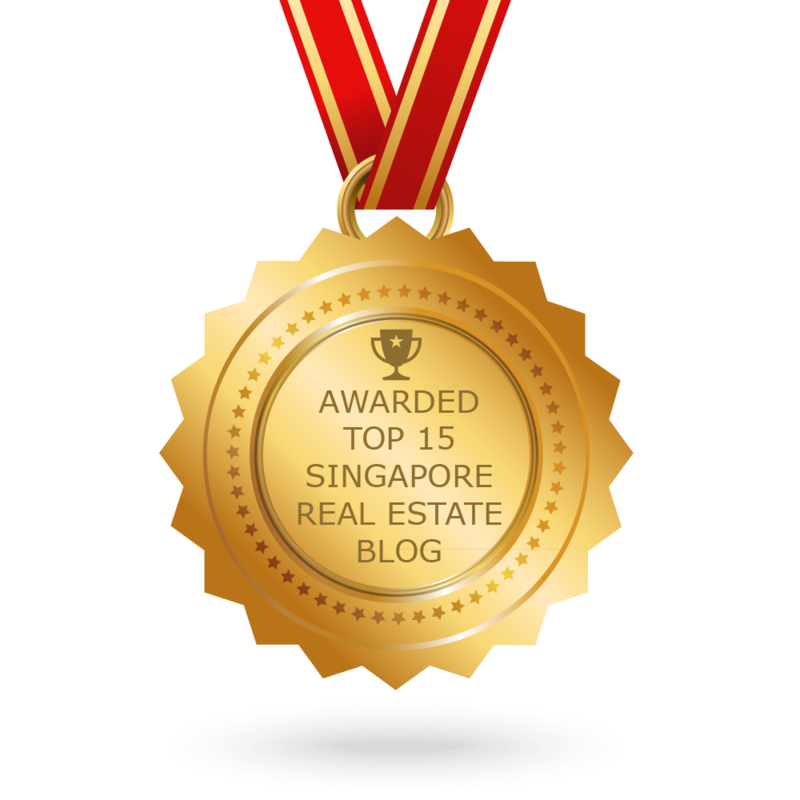 CONGRATULATIONS to every blogger that has made this Top Singapore Real Estate Blogs list! This is the most comprehensive list of best Singapore Real Estate blogs on the internet and I’m honoured to have you as part of this! I personally give you a high-five and want to thank you for your contribution to this world.